The iconic "The Chair" by Hans J. Wegner. 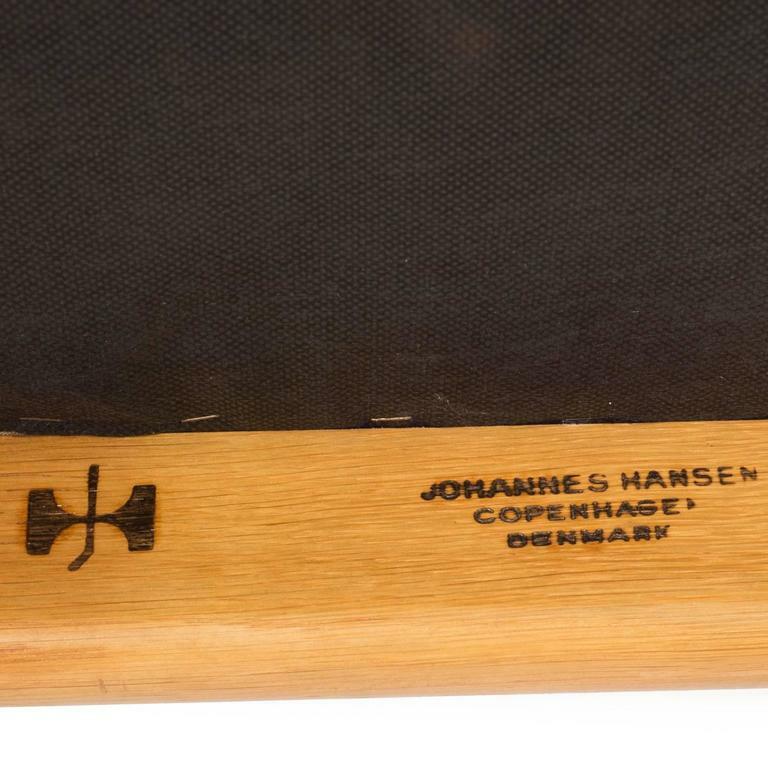 In 1969 Knoll obtained distribution rights to several pieces of Wegner furniture that were manufactured by Johannes Hansen in Denmark. These chairs are marked indicating both Hansen and Knoll.